In January 2017 the Care Quality Commission conducted an inspection of Bickham House. We have been rated Good in all five assessment areas. We are very proud of our standards of care. We will continue to review our procedures and work towards an outstanding service. Over the years, Bickham House has received many Awards of different kinds. We are very proud to announce that we have this year again received 5 stars from the Food Standards Agency for food hygiene, its highest award. It means a lot to know that we are maintaining the highest standard possible. 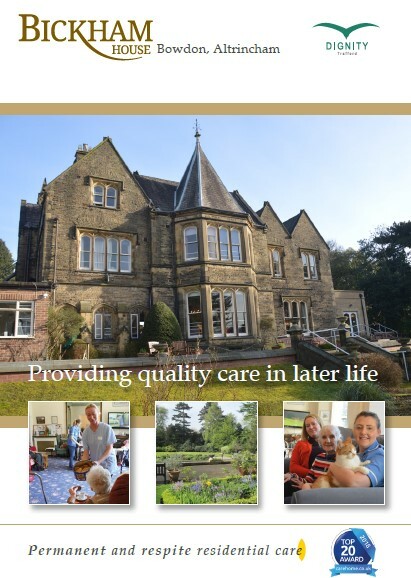 The Six Steps to Success North West End of Life Care Programme for Care Homes aims to enhance end of life care through facilitating organisational change and supporting staff to develop their roles around end of life care. 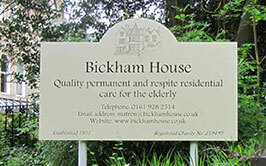 Staff at Bickham House attended the course, delivered at St Ann’s Hospice in Cheadle. We completed a portfolio as part of the programme which was assessed and passed before we were given the award. Our portfolio is assessed annually and we also have visits from the course providers to check how we are getting on and how the end of life care has improved and changed since doing the course. Our deputy manager also attends regular meetings and networking sessions with other nurses and care homes to share stories of best practice. We have provided Six Steps training to all of our staff so that they too can provide end of life care. 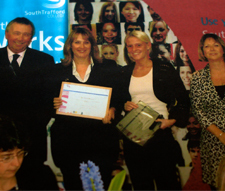 Bickham House won the Training & Development Award in September 2008 in the first Trafford Business Awards competition, which had been arranged by the Messenger newspaper in conjunction with Trafford Metropolitan Borough Council, the local authority. 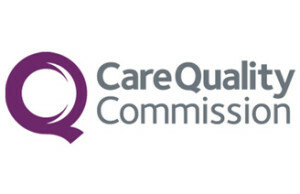 The judges said they were particularly impressed by the outstanding commitment to training, which was above and beyond the Government’s National Training Organisation specification. They also singled out and praised the Home for its excellent staff retention. 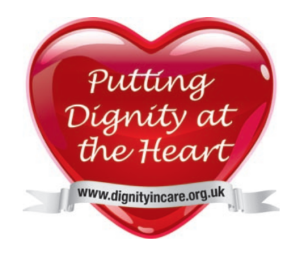 We signed up as Dignity Champions in September 2007 and were re-awarded this again in 2012 as part of the Government’s Department of Health campaign. The ten “dignity challenges” were covered. 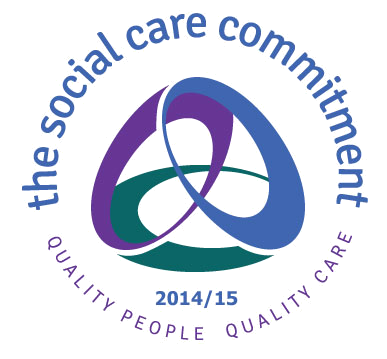 The “Dignity in Care” Agenda was taken up by Trafford Metropolitan Borough Council who set up a forum to encourage Dignity in both the commissioning and delivery of local care services. In recognition of the Home providing the highest standard of care and quality services it was awarded the Trafford “Dignity in Care” Award in October 2010. Bickham House is a home in the true sense of the word. “Home again” were the words of my father-in-law on returning from an appointment. 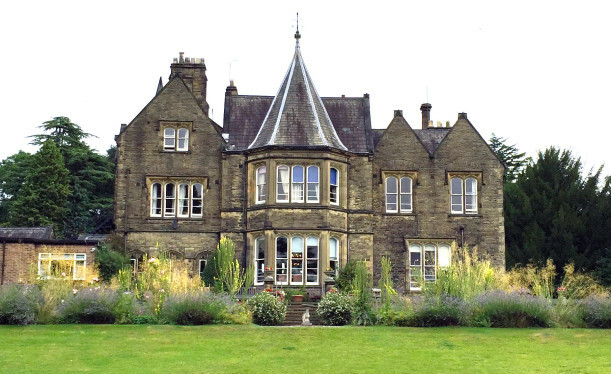 A wonderful house, in a beautiful setting, run by a friendly, efficient and loyal team. Excellent food too. Every effort is made to treat the residents respectfully as the individuals they are.